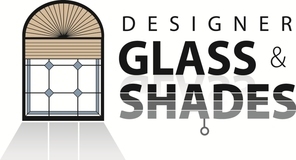 Designer Glass & Shades works with the best vendors available to offer our clients a wide variety of options for their home or business. Our team trains directly with many of these companies to ensure a wealth of knowledge in the product lines and services we offer. From start to finish, we will handle all of your window treatment needs including measuring, installation, repairs, restoration and design consultation.